The Administrative Council (AC) of the International Amateur Radio Union (IARU) held its annual in-person meeting on 8 and 9 September 2018 in Seoul, Republic of Korea, immediately prior to the IARU Region 3 Conference. The AC is responsible for the policy and management of the IARU and consists of the three IARU international officers and two representatives from each of the three IARU regional organizations. 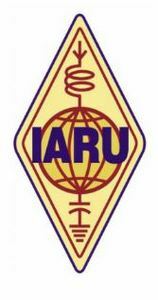 With the 2019 World Radiocommunication Conference (WRC-19) of the International Telecommunication Union (ITU) now little more than a year away, the efforts of two dozen IARU volunteers to defend amateur radio’s frequency allocations against commercial pressures and to seek worldwide harmonization of the 50-54 MHz band are reaching a critical stage. Coordination of this team is an ongoing task leading up to the ITU Conference Preparatory Meeting in Geneva in February 2019 and to WRC-19 itself in Sharm El-Sheik, Egypt, in October and November. 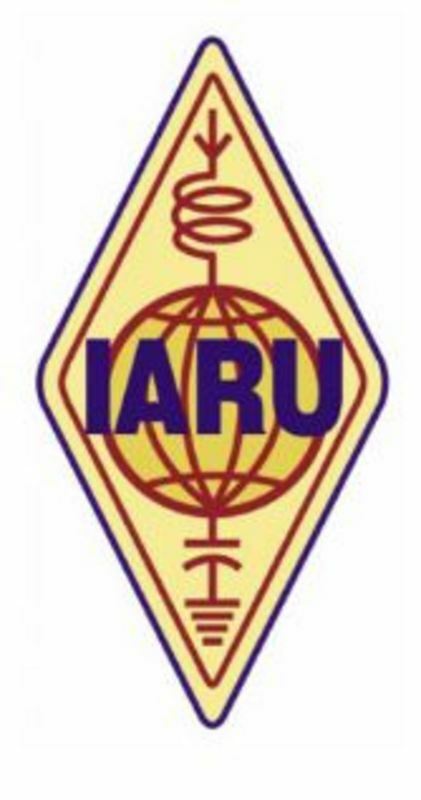 The work involves presenting the IARU positions on the WRC-19 agenda items to national administrations through the IARU member-societies and actively participating in the ongoing preparations being done in regional telecommunications organizations and the ITU Radiocommunication Sector. The potential for crippling levels of interference to radiocommunications from High Power Wireless Power Transfer (WPT) for electric vehicles is high on the list of concerns. With these challenges in mind the AC reviewed its strategic plan to develop support for amateur spectrum allocations and approved the action plan for implementation during the remainder of 2018 and 2019. To resource the plan, the IARU budget for the years 2019-2021 was reviewed and adopted. The budget is based upon anticipated financial contributions from the IARU International Secretariat (IS) and the three regional organizations and reflects ongoing efforts to minimize expenses while maintaining the essential activities for achievement of the plan. The IARU Constitution and Administrative Council policies define the process for filling the positions of IARU President and Vice President for five-year terms. Member-societies and the three IARU regional organizations are invited to participate in identifying qualified candidates for consideration in a consultative process between the AC and the member-society acting as the International Secretariat (IS), currently the ARRL. This process for the terms of office beginning on 9 May 2019 was initiated at the 2017 meeting of the AC and completed at the 2018 meeting. ARRL President Rick Roderick, K5UR, formally reported that there was consensus that the incumbent President Tim Ellam, VE6SH, and Vice President Ole Garpestad, LA2RR, should be nominated for an additional term. These nominations will be submitted to the IARU member-societies for ratification by mail vote. The IARU policy on QSL bureaus has been under review for several years. While the IARU QSL bureau system continues to be important for many member-societies and individual amateurs, escalating expenses represent a growing financial burden for others. Unwanted and undeliverable QSL cards are increasingly recognized as an environmental concern. Possible amendments to the policy continue to be developed for consideration.